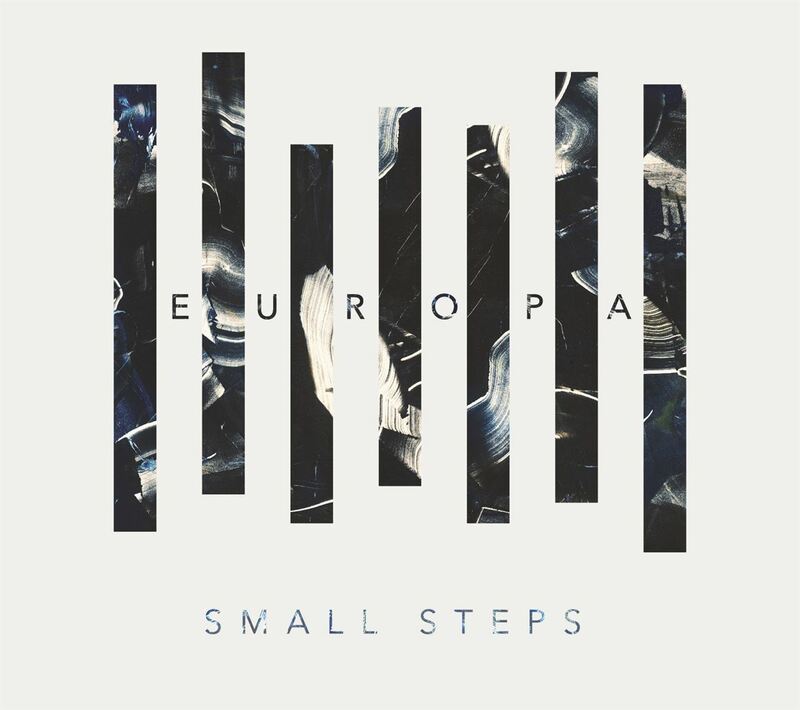 It’s instantly clear that Florida act Europa have paid plenty of time and attention to the production of new record Small Steps. Their music, comprised of many complex layers and glitches, travels along wildly erratic paths, despite being easy to listen to. Think along the lines of Circa Survive and Coheed & Cambria crossed with Postal Service. If I had to pigeon-hole them, I’d lump them in with prog-rock. The songs take wild twists and turns, switching time signatures, veering off onto new tangents, and throwing all kinds of effects at you. And they have a 14 minutes song, which counts as an automatic entry into the genre by virtue of its length alone. Europa cover a lot of the spectrum. Take “Lag” for example. Sublime acoustic guitar switches to frenzied tapping and choppy keyboards. And that’s only in the space of a minute. Some songs feel like lullabies, whereas others are fully fledged rippers. And, just when you think you’ve heard all they throw something new at you. The title track is a wonderful piano piece, a peaceful closer that gently lowers you back down to earth after taking you on an interstellar ride. The vocals are an instrument in their own right. The fuzzy auto-tuned warble is a throwback to Postal Service. Those auto-tuned parts are real ear-worms, with the softly cooed lines like ‘settle down’ or ‘let go’ burying themselves deep into your psyche so that you’ll catch yourself humming along for days. Tracks like “Paths” and “Criminals” have throatier singing, with more aggression, and the intensity increases when we hear anguished screams in “Redesign”. Kristen Peluso guests on a handful of tracks too, which was a great move, because she has a wonderful voice that serves to add more to the variety of timbres. Small Steps is an ambitious venture. It almost ventures into rock-opera or musical territory, due to the expansive sound, interludes and reprisals. This begins to make sense when you look through a recent playlist Santiago Mesa put together for Alt Dialogue and see that he’s been listening to the Hamilton musical a lot. Or maybe I’m drawing false conclusions… Who knows? But it’s an epic sounding album with some structural similarities to musicals. Themes and motifs threaded throughout the album give a cohesive and well thought-out feel, which is refreshing in this current day of singles. More and more acts are resorting to pushing out EP’s and singles to cater to people’s short attention spans [This is an interesting discussion in itself. With the nature of streaming, it pays to have singles featured on playlists, but at the same time, albums gain more streams than EPs. But I would suggest that frequent, shorter releases are becoming more commonplace than long albums]. So it feels like a powerful and deliberate statement when a band releases an hour-long album. It’s good enough that nobody would believe it’s a debut release. Debut full-length, yes, but they already have a few EP’s under their belts. The production is clearly of standard that comes from plenty of time spent tweaking and playing in the the studio. I imagine that Europa are extremely proud of this release. It’s a solid album, showcasing a wide breadth of talent. Living Colour were my stand out band of 2017. I managed to interview drummer Will Calhoun early on in the year (one of the highlights of my blogging career). 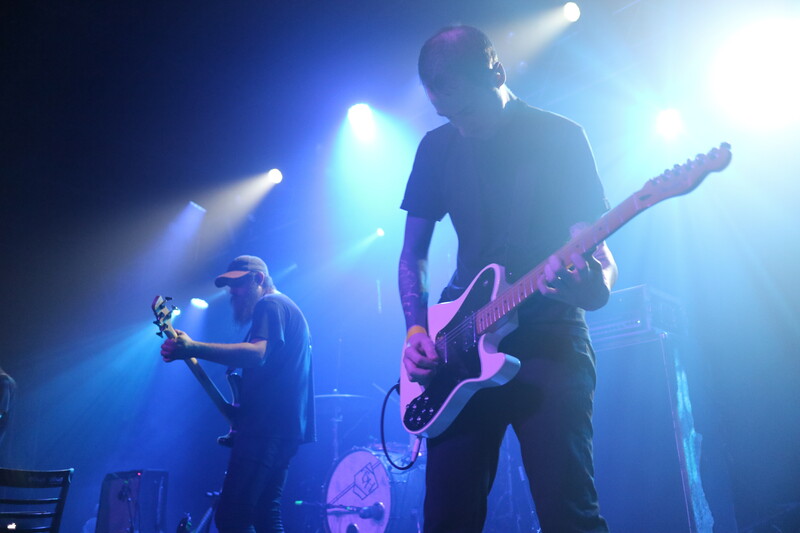 Their Auckland show at Powerstation was incredible – easily my favourite gig of the year. A few months later, when travelling in America, I was fortunate enough to catch guitarist Vernon Reid put on a Chuck Berry tribute night in New York. And then in September they dropped the awesome new album Shade. 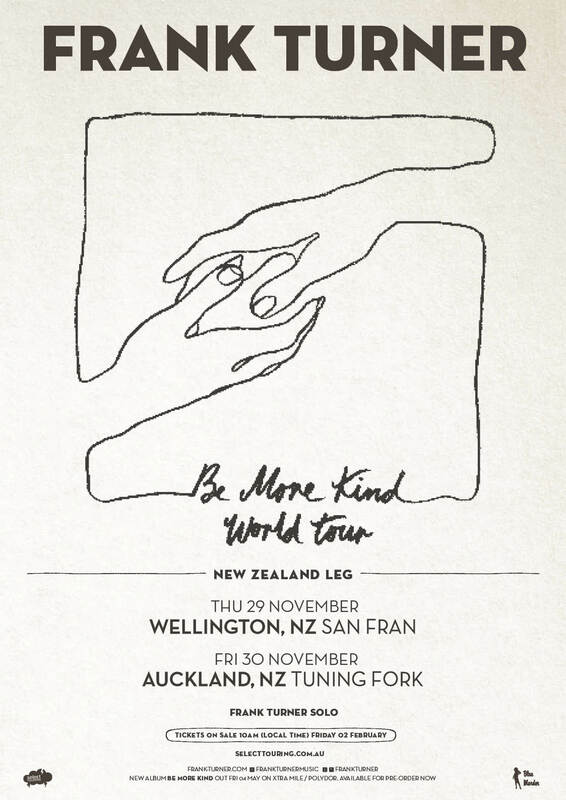 So imagine my pleasure when they announced another tour which included a Wellington date. I would have happily flown up to Auckland again to see them, but managed to save the money on flights and accommodation, and got to see them at a more intimate venue! Curly’s Jewels opened the night with a bang, launching straight into the set with plenty of energy. They’re exactly as I remembered them from when they opened for Skinny Hobos in June, with colourful singer Jel Pollock injecting plenty of character into the show. I noticed that the crunchy guitar tones sounded especially good at times, and should come to the forefront more. There were a few slight hiccups, but they managed to deliver with their brand of fun rock music. This tour marked the 30th anniversary of Living Colour’s landmark debut album, Vivid. It’s an album that still stands the test of time, both musically and thematically. 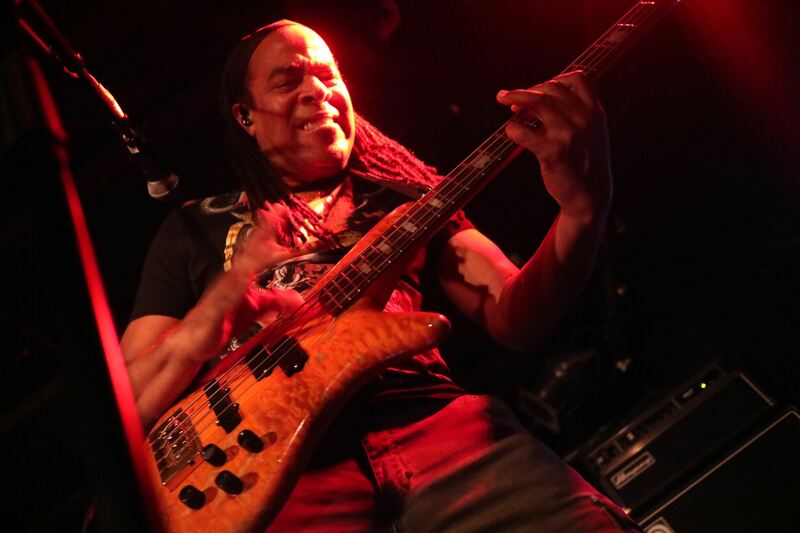 I remember discussing the political nature of many Living Colour songs during an interview with Calhoun last year, and he suggested that the human rights issues that the band writes about will always need to be fought for – regardless of which government is in power. Issues like discrimination, racism and gentrification are still just as prevalent in society now as they were decades ago. And of course, the music is still excellent. It’s fascinating how the songs have evolved as the band have played them over the years – speeding up parts, adding different fills and flourishes, adding and extending some sections, and breaking down other segments. Its only natural that the band would change how they play things over such a period. Heck, in a hilarious recent interview with May The Rock Be With You, guitarist Vernon Reid confessed that he plays completely different solos in different pressings of the same song. Singer Corey Glover is phenomenal, no doubt about it. He can switch from soul to hip hop to hard rock with ease, and this was most apparent during “(Open Letter) To A Landlord”. He really broke the song down, showing off his impressive vocal range with powerful trilling. The crowd reciprocated towards the end, loudly singing the chorus back at the band. It sounded great. Vivid was the name of the game, but that didn’t stop the band from visiting other albums. They played two tracks from last year’s Shade: “Freedom of Expression”, and my favourite from the record: “Come On”. It’s a shame that the cover of Biggie’s “Who Shot Ya?” got dropped from the set, because their hard rock interpretation of the hip hop classic is fantastic. Not only did Glover have vocal chops, but good banter too. He had many comical exchanges with Reid throughout the night, the two of them sniping at each other like an old married couple. This is the third time I’ve seen the two of them together on stage, but it’s still just as funny now. “These are old songs” Glover shared. Reid shot him a look. “No, they are,” Glover continued, “They’re really old and that’s the truth. Some of y’all weren’t even born when these songs came out.” I had a little giggle at that one, seeing that the statement applied to me. At times it felt like the band verged on overplaying, to the point of doing a disservice to the songs by being too flashy. I guess it’s hard for musicians of that calibre to hold back when they have such talent they can draw upon. But they came here to put on a show, and they sure succeeded in doing so. My highlight of the set was Doug Wimbash’s bass solo. Wimbash boasted the biggest pedal board I’ve ever seen a bass player use [ironically, master bass player Thundercat has the most minimalist bass pedal setup I’ve noticed]. He dedicated his song to his wife and the lovers in the crowd before launching into sounds I didn’t even think possible from a bass guitar. He created layers using a looping pedal, building it up to an expansive track that swept us away. It was fun to watch too, because he would act out the sounds as he played them, sweeping from side to side as he used his wah pedal, or mouthing the sounds as he accented certain notes. Calhoun also had a solo later in the set. You can probably already tell I’m a big fan, but he deserves the praise. First of all: he’s just a fantastic player. He’s all over the kit, tastefully colouring in the sound with all percussive means at his disposal, and throwing in plenty of metal blast beats just to mix things up. Secondly: he’s innovative. He has all manner of weird and wacky custom cymbals, drums and hardware that he helps to design, but his solo takes him beyond drumming when he uses electronic hand drums and modulators. During his solo he took time out from behind the kit to lay down an electronic track with looping pedals, before returning to the drum set to play over the music he’d just formed. A truly next-level musician who thinks beyond the constraints of his instrument. For the encore, Reid was about to launch into a spiel, but caught himself and just offered: “You’ll know when you hear the guitar line”. Sure enough, he played the recognisable chords to Soundgarden’s “Blow Up The Outside World” and nothing more needed to be said. Chris Cornell’s death impacted rock fans around the world, so this rousing tribute came as no surprise. It was their second cover of the night, the other being “Memories Can’t Wait”, by CBGB’s contemporaries Talking Heads. They finished the night reinforcing just how diverse and able they are, transitioning from the furious thrash metal of “Time’s Up” to the infectious funky call and response of “”What’s Your Favourite Colour?”. Both songs were extremely fun to dance to in their own ways. 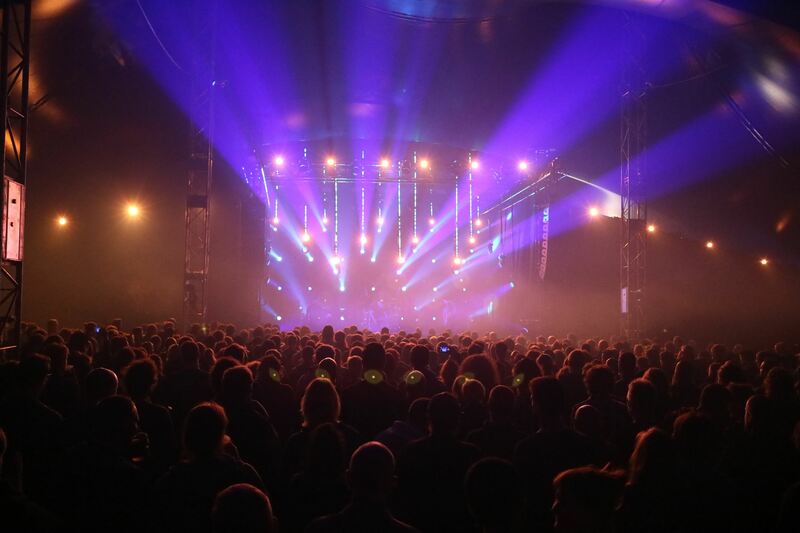 I watched the crowd disperse after the show and noticed that a number of notable NZ musicians had been in attendance, such as Rhian Sheehan, Steve Bremner and Jakob drummer Jason Johnston. To me, that’s as good as any indication that Living Colour have got the goods – if some of the best in the game show up for the gig. And it was damn good. Sure, there were a few technical hitches, but Living Colour are some of the best musicans I could name. I’m still shocked that they came to play a small bar in Wellington, but I’m stoked that they did.